Whether you want to play golf, train on the circuit at one of our fitness centers, or take the family for a swim, there's a GreatLIFE membership that meets your needs and suits your lifestyle. GET Reduced BOGO Rates on Your Membership. 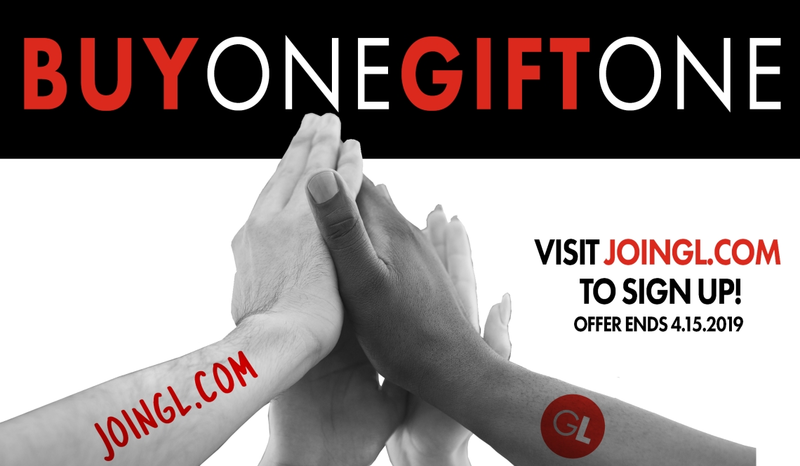 GAIN Lifestyle+ Benefits for Any Guest You Bring to a GLKC Facility. At GreatLIFE KC, we believe that healthy lifestyles support healthy families and enrich lives. We believe that if we can impact your life by helping you establish healthier habits, you will pass those habits on to your children, who will pass them on to their children. In the end, that makes your family healthier and happier and makes the world a much better place to live. "To enrich the lives of families and individuals through golf, fitness and healthy lifestyles."